News pets! New cages! New magic items! But that's not all... the Imps have added some skullduggery to their repertoire in their search for the perfect monster-raising schemes! 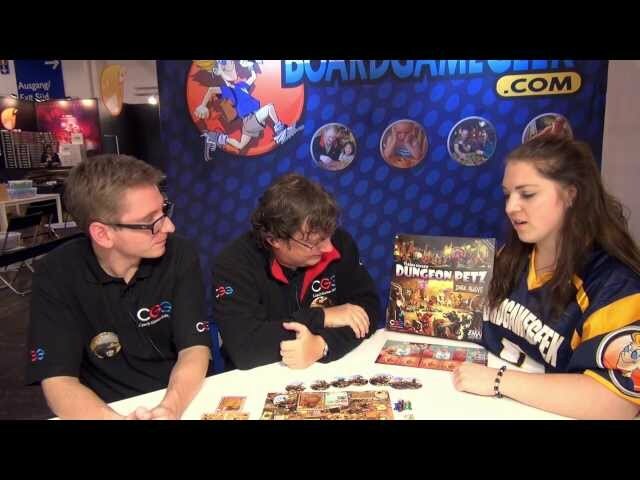 Dark Alleys is an expansion for Dungeon Petz that adds a whole new district to the game's board. Hire illegal workers, buy monsters on the black market, and add plenty of variety to your pet breeding business. Buy Dark Alleys to expand your set of Dungeon Petz. Did we mention new collars?